The purpose of this module is to teach you to work with your coworkers to eliminate the incidents caused by hand tools and portable power tools. You will learn safe procedures and the causes of the most frequent incidents. You will also learn to control or eliminate hazards associated with hand tools and portable power tools. 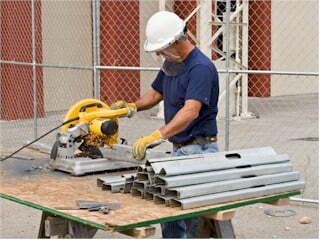 Demonstrate safe work practices for hand and portable power tools. List the most frequently used hand tools, their hazards, and how to control/eliminate the hazards. 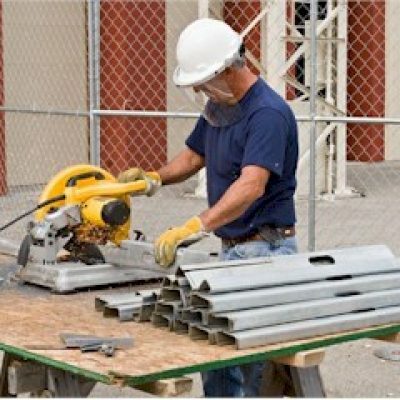 List the most frequently used power tools, their hazards and how to control/eliminate the hazards. Identify ways to prevent shock hazards in electrical power tools. List common rules for carrying tools.